The cases of mob-violence over the suspicion of cow smuggling are still continuing. 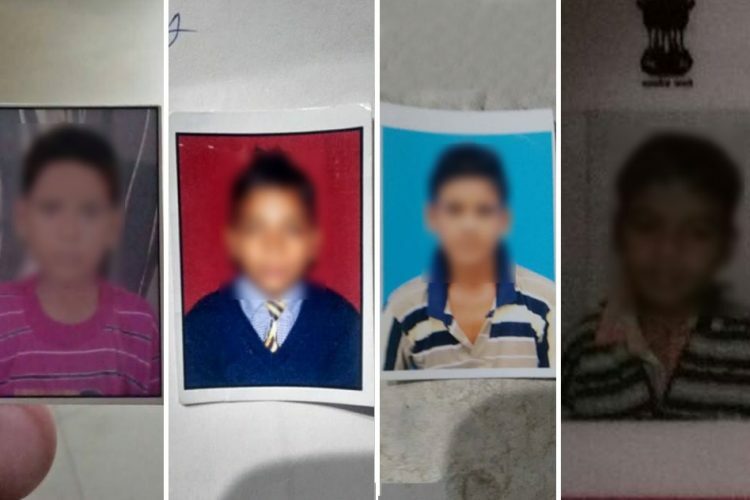 With the start of new year, a new case of mob-lynching has surfaced. On January 19, 24-year-old Naushad Muhammad was reportedly beaten up by a mob in Haryana’s Rohtak district on suspicion of ‘cow smuggling’. 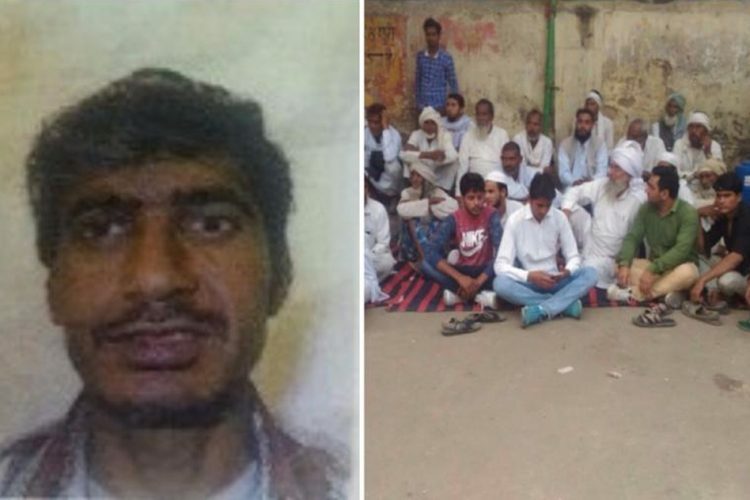 According to the Firstpost, Naushad was on his way to sell his buffaloes when he was stopped by a few self-proclaimed Gau Rakshaks (cow vigilantes). “It was around 8 pm. We had reached Rohtak’s Bhalout village when I was waylaid by one Jashpal Gumana, who had chased me his scooter,” said Naushad. 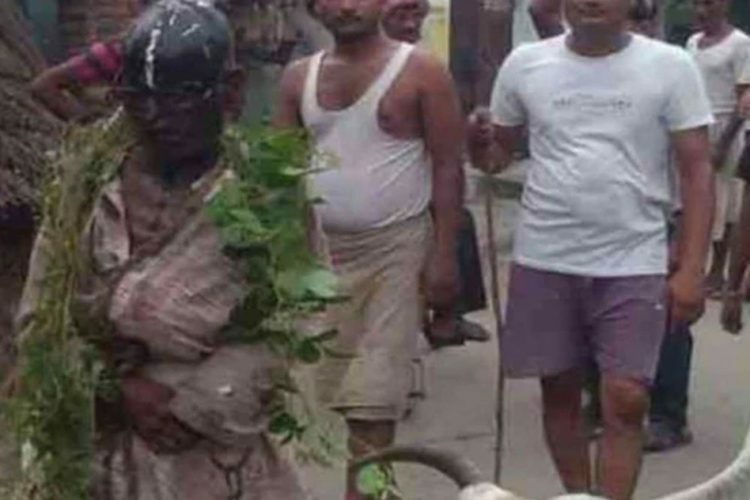 He added that Gumana then started gathering people by shouting “cow smuggler”, soon after that several youths armed with sticks gathered around him. 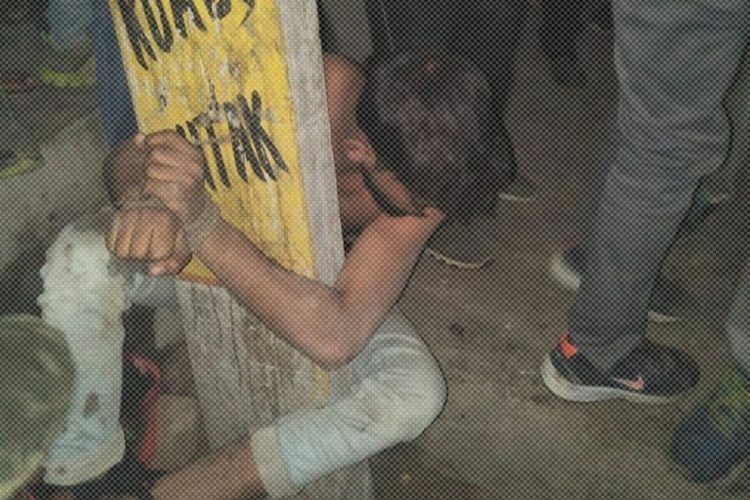 The cow vigilante then dragged and tied the victim to a pole. He was beaten for hours with sticks and was also tortured with a burning beedi. “Before I could understand what was going on, I was bleeding from the nose, ear, legs, and back. One of the cow activists tortured me by burning a beedi on my skin and branding me a ‘cow smuggler’,” said the victim. According to Naushad, the police arrived at the site after two hours. He further alleged that the police instead of taking him to the hospital first took him to the police station. He claimed that at the police station, he was tied to a bed with a chain and even after his several pleas the police did not take him to a doctor. A day after the victim was taken into the police custody, the news reached to the ears of civil society members based in Rohtak. Advocate Rajkumari Dahiya, who was among the people who reached the police station after hearing Naushad’s ordeal, he said that it was appalling to see Naushad at the police station in that condition. He said that the victim was in a half-conscious state when they reached the station. Naushad was then taken to the hospital by the local activists, reported Firstpost. Later, the police registered a case against the people who were reportedly involved in the mob violence. 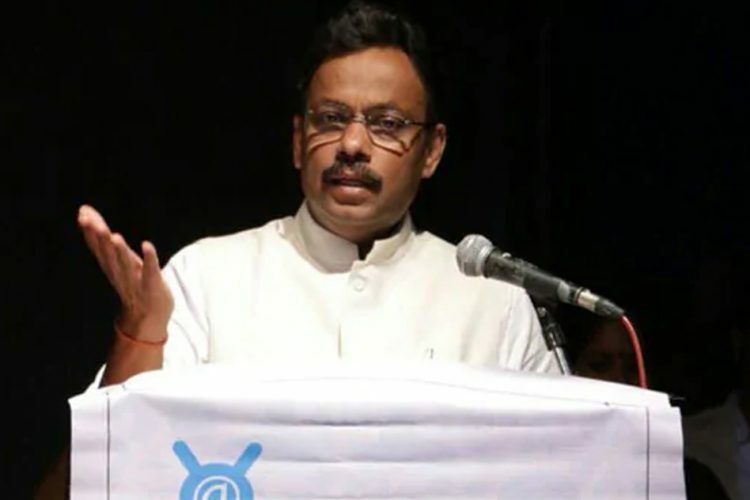 A case was filed under the Indian Penal Code (IPC) sections 323 (voluntarily causing hurt), 341 (wrongful restraint), 342 (wrongful confinement), 506 (criminal intimidation) and 34 (acts done by several persons in furtherance of common intention). The police have also filed a case against Naushad and his two aides, under Section 11 of the Prevention of Cruelty to Animals Act, 1960 and under the Haryana Gauvansh Sanrakshan and Gausamvardhan Act, 2015. While speaking to the Firstpost, Sunil Kumar, a dairy owner at Charkhi Dadri said that Naushad has worked under him for a decade at his dairy. He added that recently he had hired Naushad again to sell buffaloes at a cattle fair. He said that people like him have to depend on this trade to earn some livelihood through. He added that on 19 January, Naushad was ferrying a buffalo and two calves, not cows. 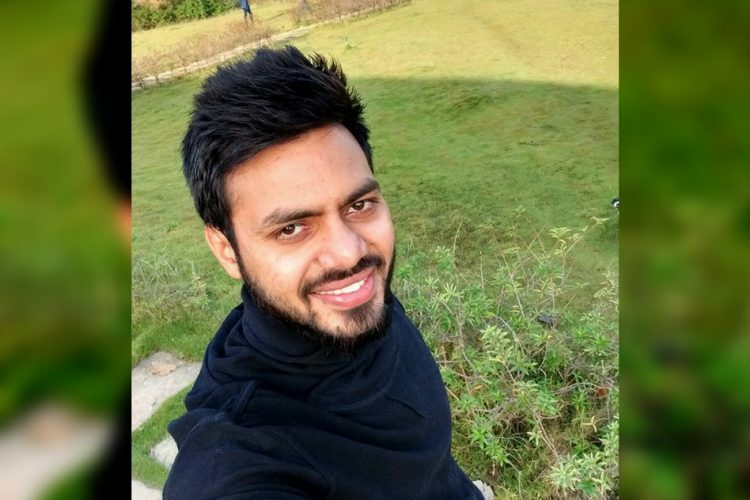 He further said that there is a CCTV footage of the time when Naushad’s vehicle got scanned at the Haryana-Uttar Pradesh border by the police. He said that the CCTV could be used to corroborate that he (Naushad) was taking buffaloes in his jeep, and not cows to sell. However, Gumama, who had alerted the locals about Naushad said that he had tried to intervene when local youths began to thrash Naushad, but he could not stop them. A Special Investigation Team (SIT) has been formed under Assistant Superintendent of Police Masood Ahmad to look into the matter and get to the bottom of the case.